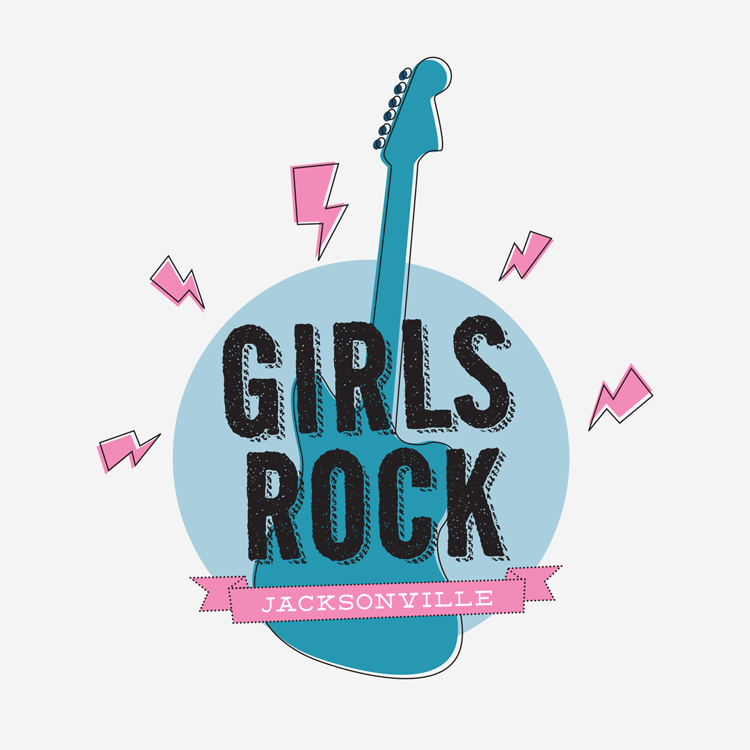 Girls Rock Camp Jacksonville is a summer camp for girls and trans youth that uses music and performance as a platform to promote creative expression, self-confidence, acceptance and community. 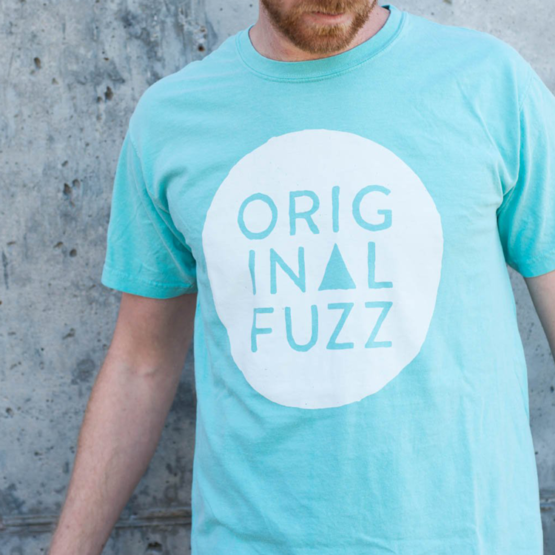 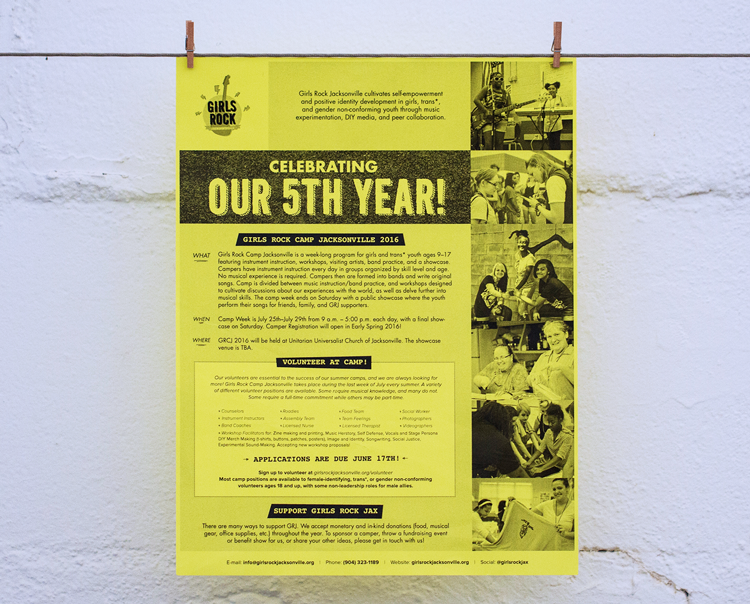 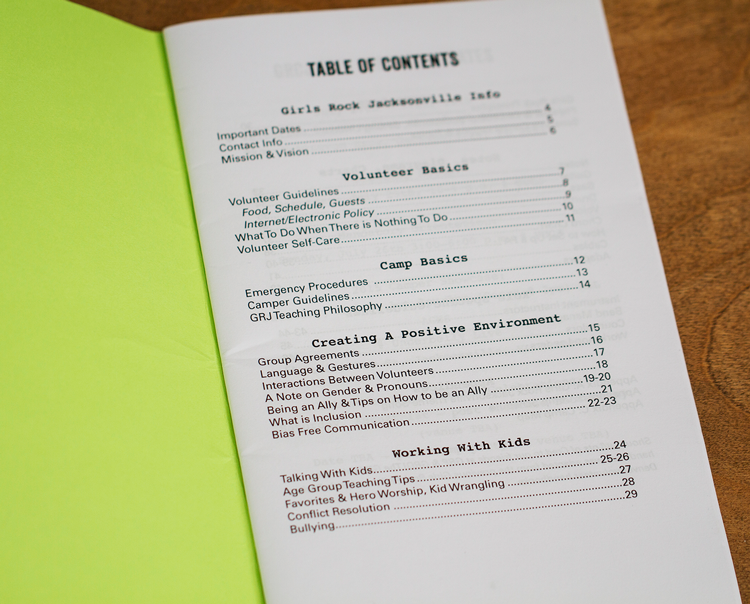 Assumed various roles as a volunteer since the camp’s inception in 2011 including but not limited to: organizer, instructor, roadie and lead graphic designer. 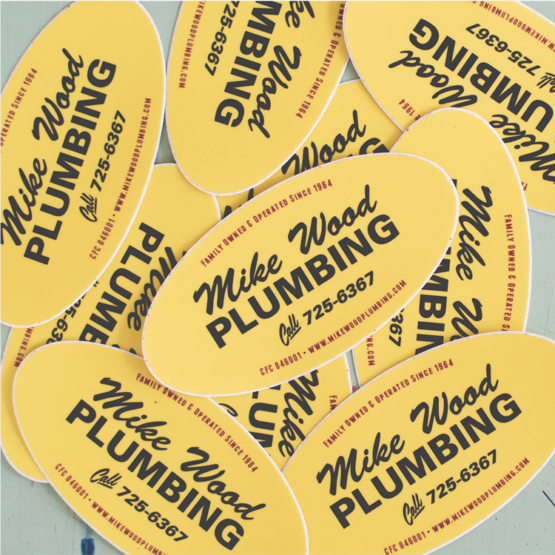 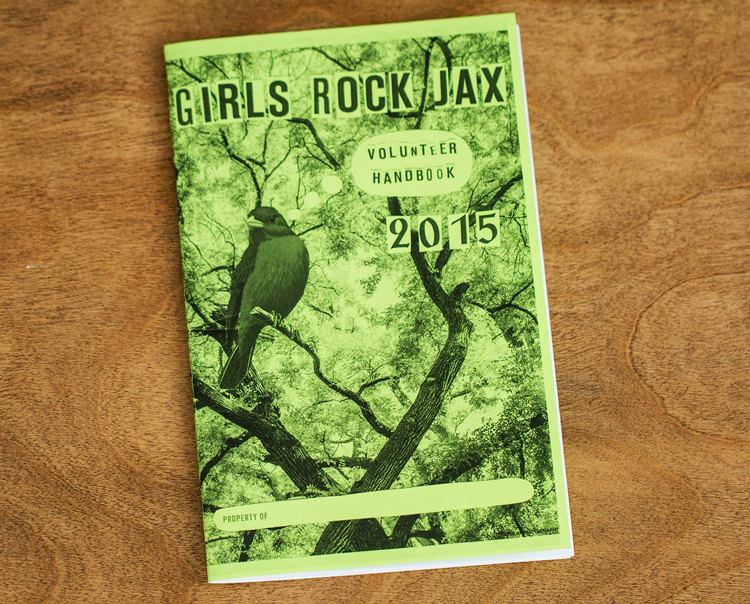 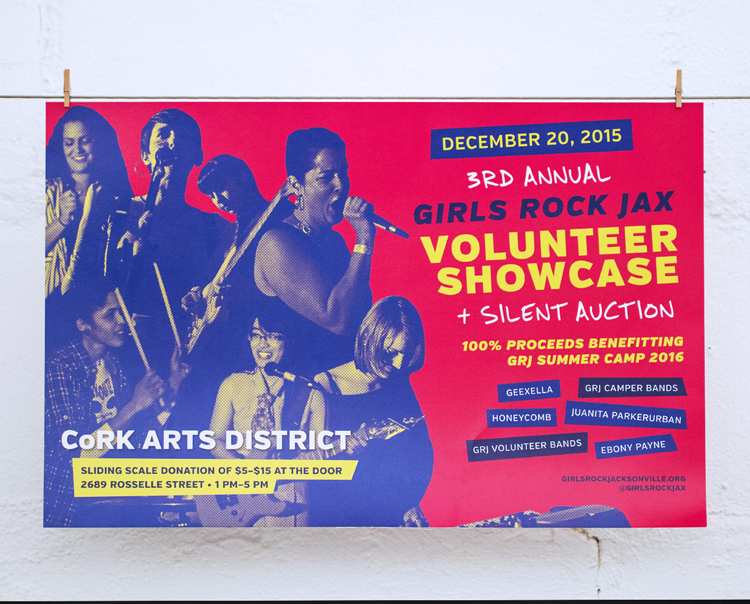 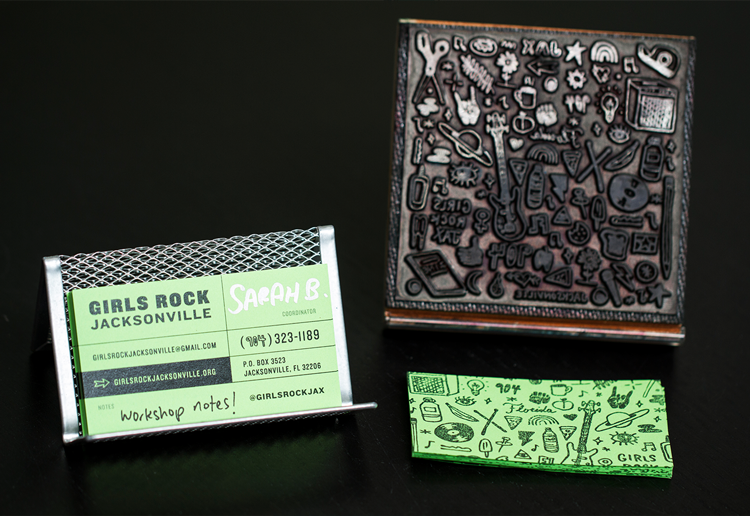 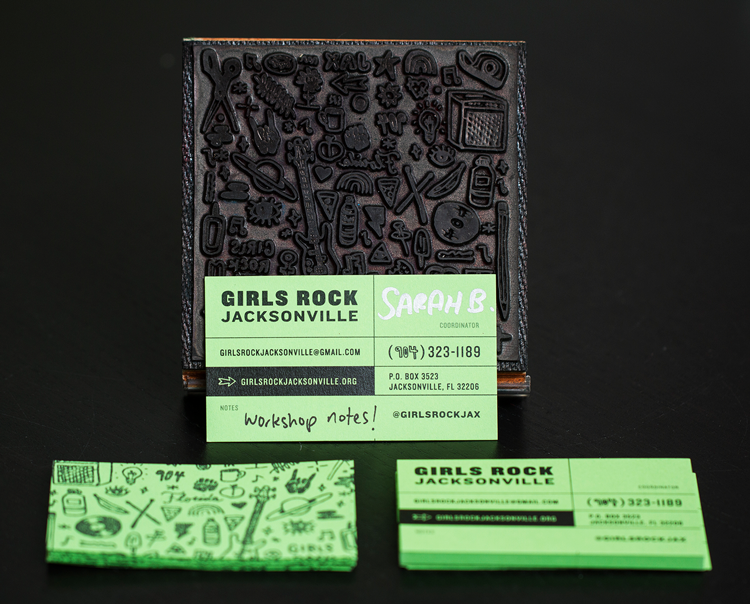 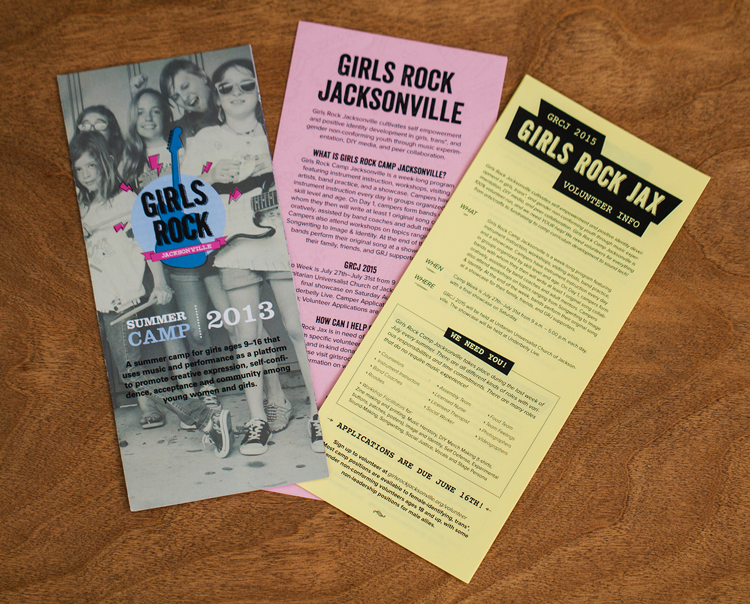 Worked year round with the organizers to help with branding and design, as well as promoting events, gathering gear, and doing whatever necessary to keep Girls Rock Jacksonville radical.